The spine is one of the most complex entities in the human body. A fully functional spine is necessary for bodily movement. Unfortunately, with so many intricacies and parts, there are many spine conditions that can affect the spine, impede mobility, and cause a lot of pain. 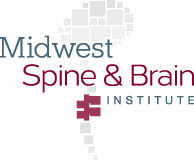 The best way to treat these spine conditions is educating yourself on the causes and symptoms, and knowing when to see a physician to plot a course of action for treatment. Below is a list of spinal conditions that Dr. Sinicropi routinely treats when patients have failed to get relief or answers for their problem. Dr. Sinicropi has an extensive history treating these spine conditions and getting patients back to living more functional lives. If you’ve been diagnosed with any of the above conditions, and have failed to find a solution, then contact Dr. Sinicropi today to talk about your options. 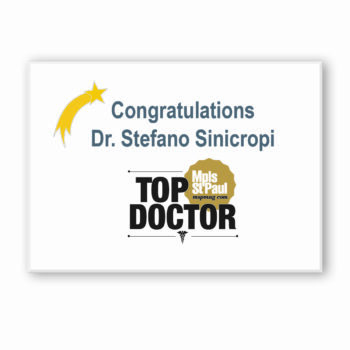 Dr. Sinicropi has performed over 5000 minimally invasive surgeries over the course of his career. 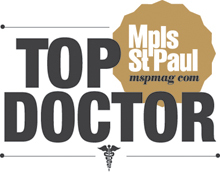 He treats patients in Burnsville, Edina, Maplewood, and throughout the Twin Cities Metro. Contact Dr. Sinicropi today to set up an appointment and see if you are a good candidate for minimally invasive spine surgery – 800.234.1826.